For the past 26 weeks we have been collecting and creating some of the most helpful travel blogs for students and teachers we could think of, and today we have a select 5 we know you’re really going to enjoy: Across America. 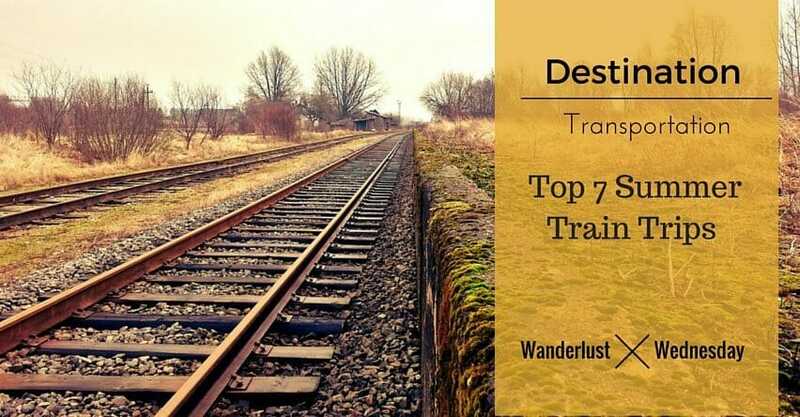 This blog is just Part 2 in a much larger series entitled Wanderlust Wednesday. We've covered so many different places across America, for so many different reasons and attractions, this week we are recapping some of our favorite 'across America' travel blogs! Take a look and see which area tickles your fancy the most, read the blog, then choose your specific location! 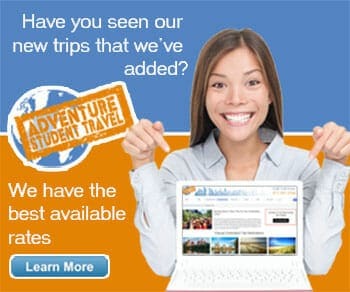 Once you’ve decided, share it with all your friends and give us a call, we’ll make it happen! Voluntourism, as we like to call it here at Adventure Student Travel, is a rising trend in travel that we can't ignore, especially with students today. We believe that it is highly important to both volunteer and to travel as a student, making this blog a really helpful way to find opportunities to help the community, environment, or culture as a whole. 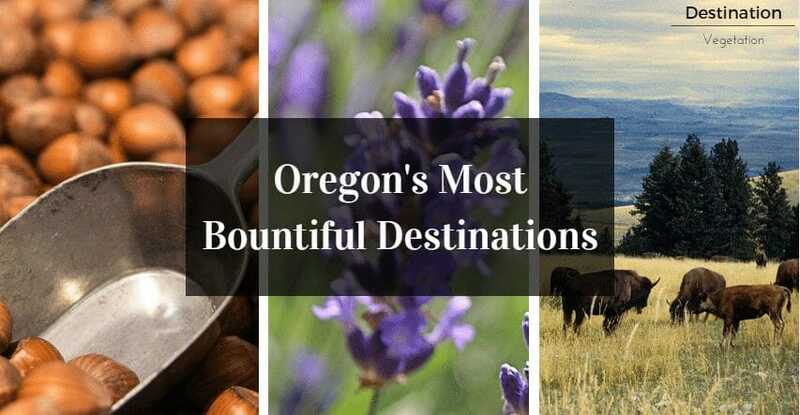 Oregon is a really agro and eco-focused stated, making it one of our favorite 'across America' destinations when it comes to farms, ranches, orchards, gardens, or farmers markets. This state has it all, from lavender farms to hazelnut orchards, making it perfect for science classes or farming families. If you are a runner, are trying to become a runner, or maybe are part of a track or others sports team at school, this blog is for you! 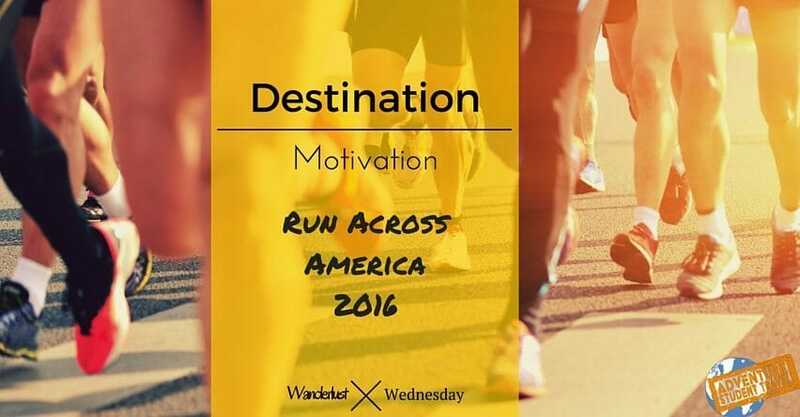 There are so many different themed running marathons across the United States, use this as your guide to figuring out which location and race are best for you! Vintage train travel is coming back in a big way, thousands upon thousands of eager U.S travelers buying tickets and boarding trains not because it is the fastest or most efficient mode of travel, but because it is a fun, educational, and historic experience that allows you to see the sights of an area like never before. In lieu of beachside vacations or tropical cruises, why not see one of the most underrated American sites there is, the desert? 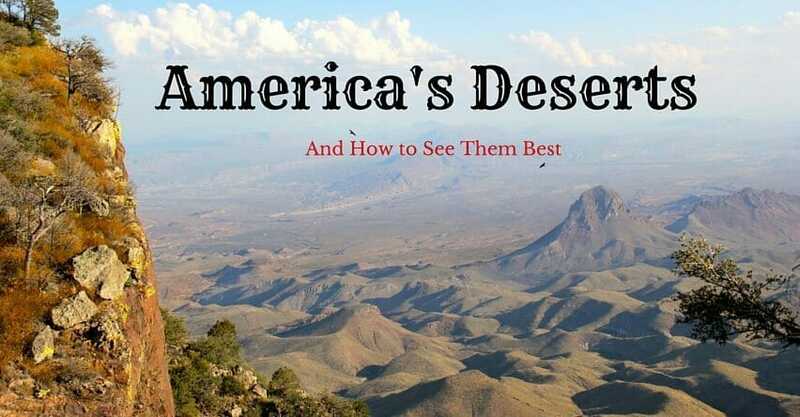 We did our research and put extensive planning into this last blog, the perfect way to decide, differentiate, and dream about our most beautiful U.S deserts.